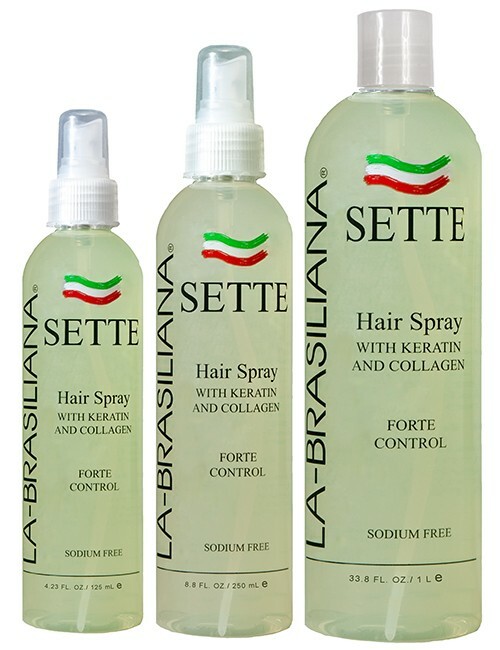 Frizz Control, Color Binding and Strengthening Treatment. Contains a blend of silicones, that provide a physical barrier to each hair strand keeping humidity away and color locked in. 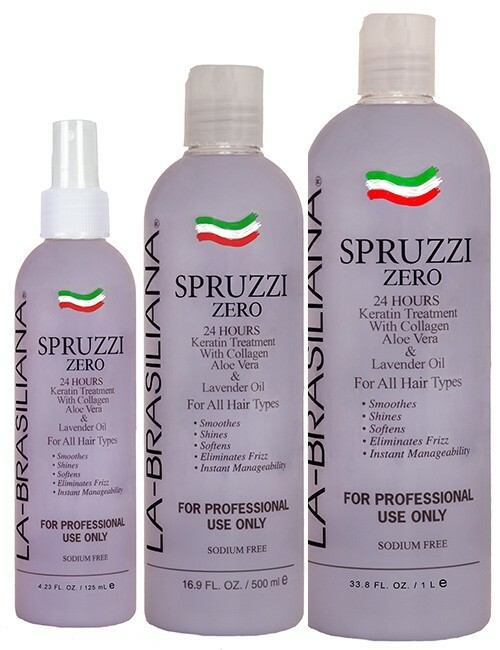 At the same time Keratin and a unique vegetable protein proven to increase the strength of the hair up to 3 times making it less prone to breakage. 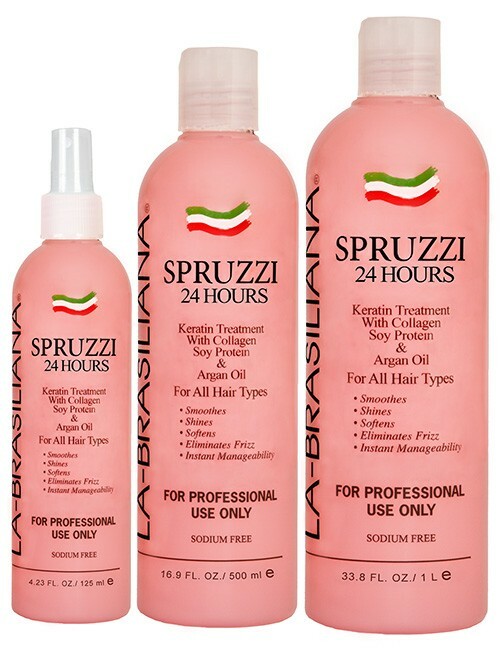 Enhancing Shine, Vibrancy and Softness. Shine is an important factor in hair color, in many cases consumers use hair color to give life to what they consider to be dull hair. Consumers seek hair colorants that will not only liven up their hair but also improve the shine of their hair. TRENTA delivers essential shine improvement to the consumer. Vibrancy is defined in hair care as having vivid and bright striking color, which is why the word vibrant is often used to describe hair color. Like shine, vibrancy is difficult to measure on the hair but with TRENTA you will need no special instrument to measure the visual effect in Vibrancy . Softness is a parameter not associated with hair color. 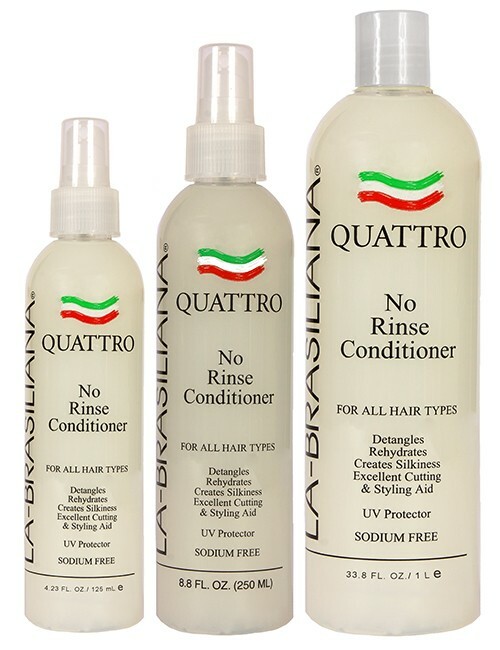 Generally some compounds called “quats” are added to hair care treatments such as crème rinses and shampoos to provide conditioning to the hair. 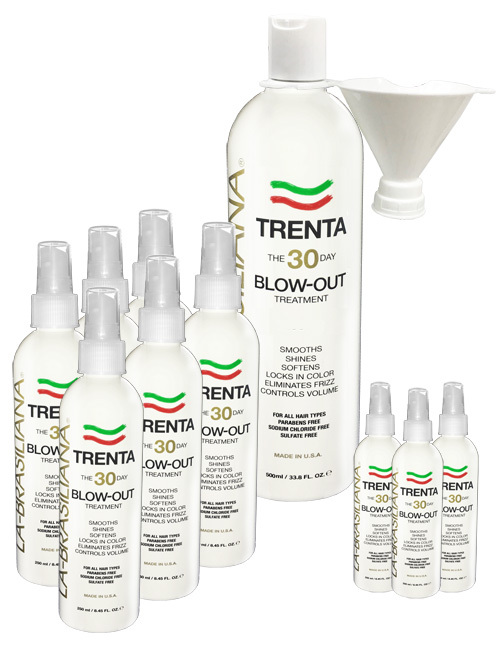 TRENTA contains a “quat” specifically designed for hair color to bring softness to the hair specially after color service. 1- 33 oz., 6- 8 oz., 3- 2 oz.